This week we are dedicated to caramel. 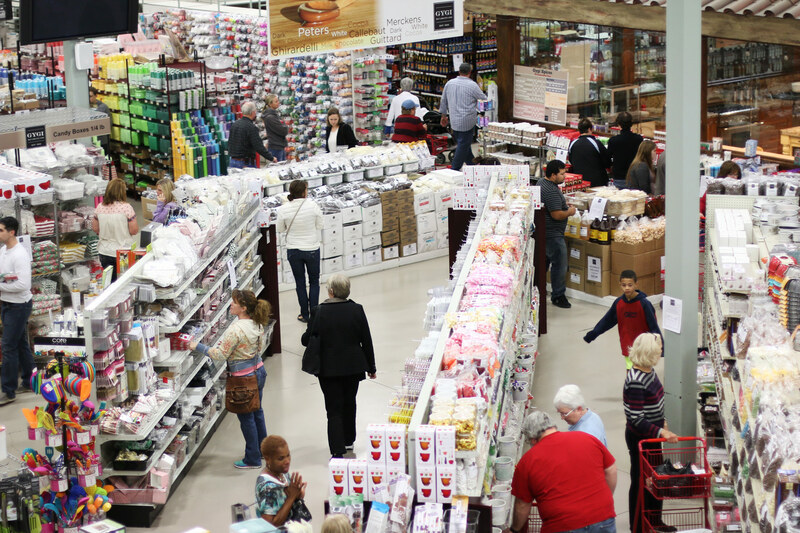 Because there are only five more days left for Gygi’s annual caramel sale we’ll be posting recipes and giving you reasons to kick-off the holiday season the sweetest way possible: by using caramel. To start off the week we would like to highlight Lindsey Johnson’s, of Cafe Johnsonia, unique twist on the caramel popcorn ball. She used a loaf of Peter’s Caramel to make something a bit out of the box and worth trying. Check out her recipe for Miso Black Sesame Popcorn Balls here. 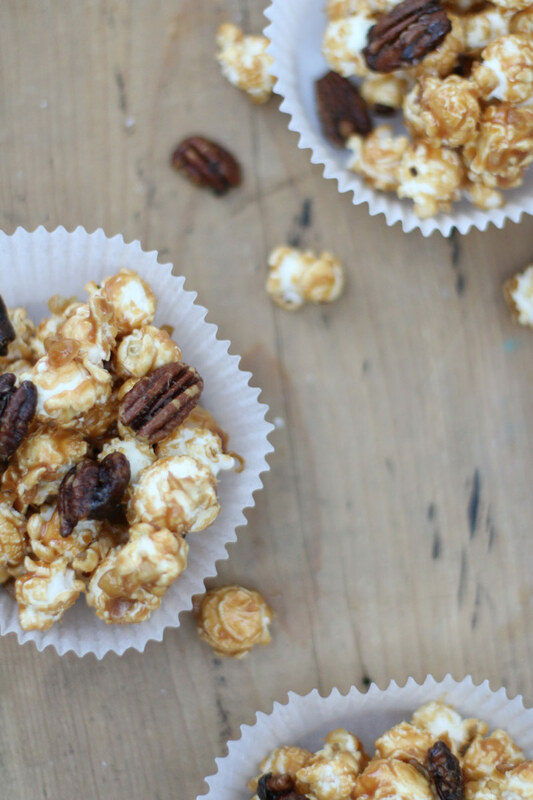 Our caramel popcorn pick of the week is the salted caramel popcorn ball with pecans. 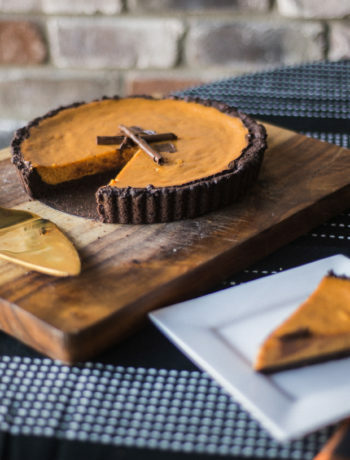 This is the perfect recipe to highlight the trendy and traditional flavors of this holiday season. 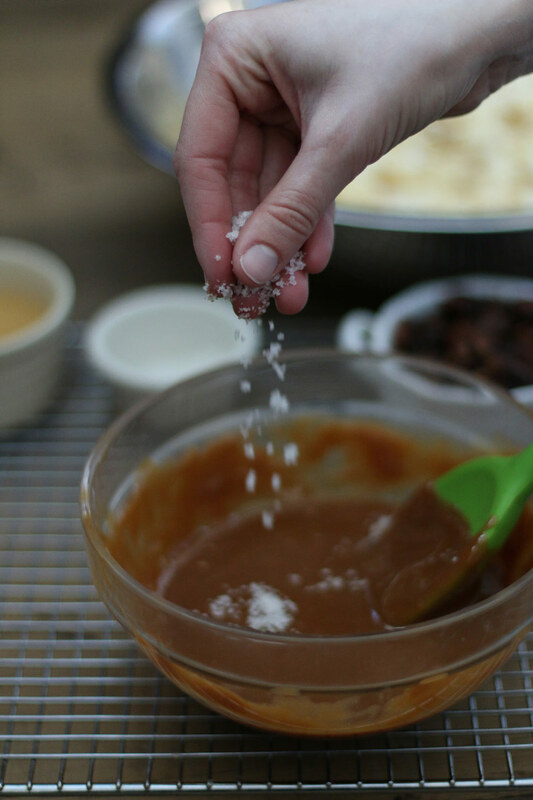 This recipe combines the sweetness of the caramel, the ever so tasty saltiness of sea salt crystals, and the crunch of candied pecans. 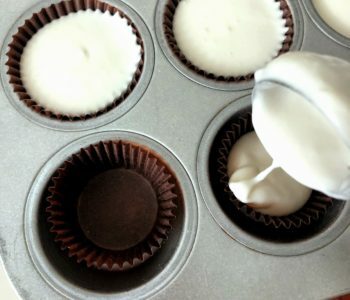 Plus, the best part of the recipe is that it’s easy to make! For the candied pecans place all of your pecans into a sauce pan and allow them to roast over medium heat for about a minute. 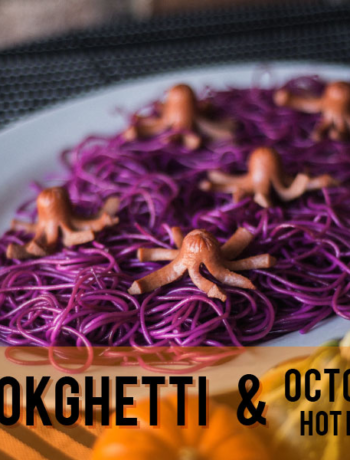 This will accentuate the nutty flavor. Next, place the butter in the pan and stir until the butter is melted and the pecans are well-coated. Lastly, stir in brown sugar and stir continually as to not burn the butter or sugar. Keep on medium heat and stir for about 2-4 minutes, depending on your heat level. 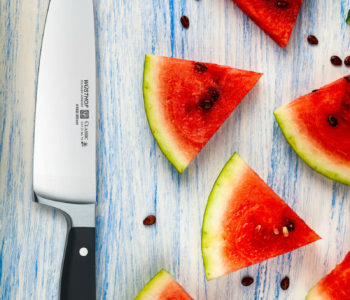 Allow your pecans to cool and set aside. For your popcorn, pop approximately 6-7 cups of popcorn. 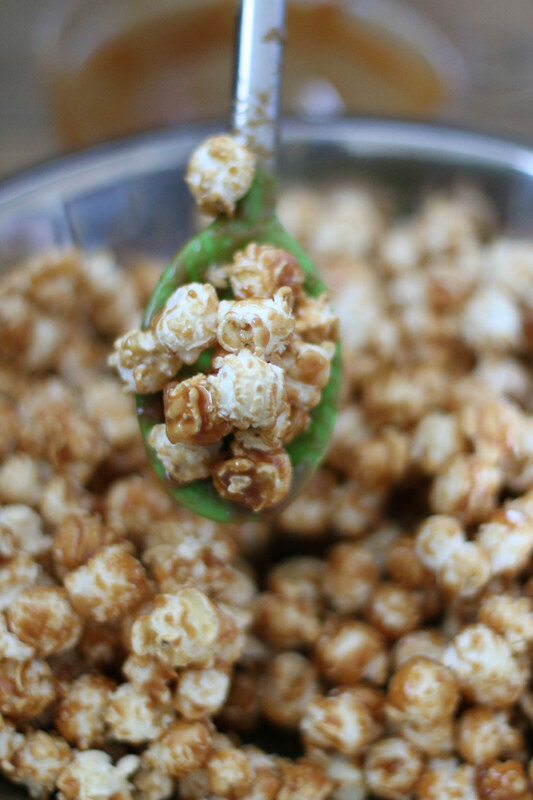 We suggest using using kernels that have been rounded specifically for caramel popcorn for a smoother finished product. 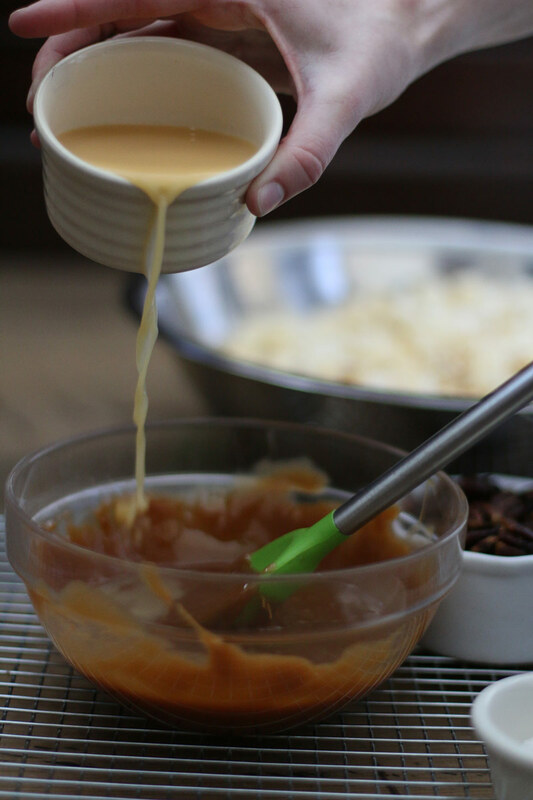 Next, melt down a cup of Peter’s Caramel and slowly add the evaporated milk one tablespoon at a time to the melted caramel. 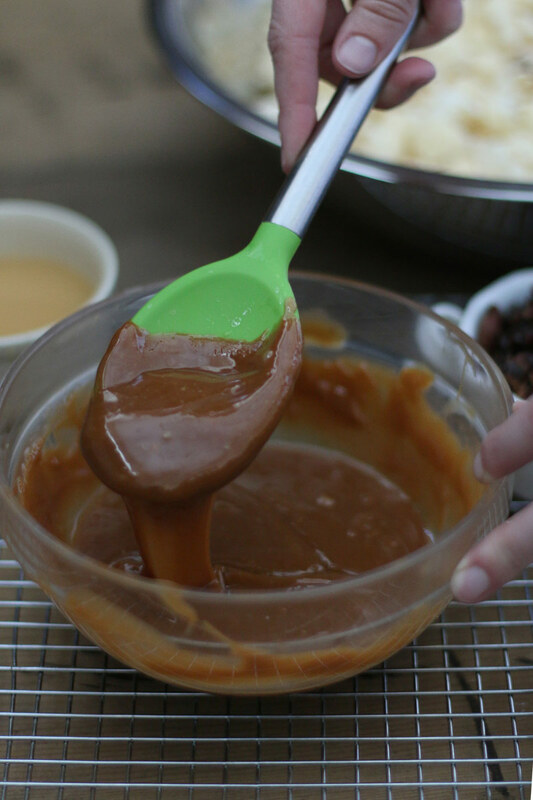 Continue to stir in the evaporated milk until the caramel can easily run off your spoon or spatula and has a very runny and smooth texture. 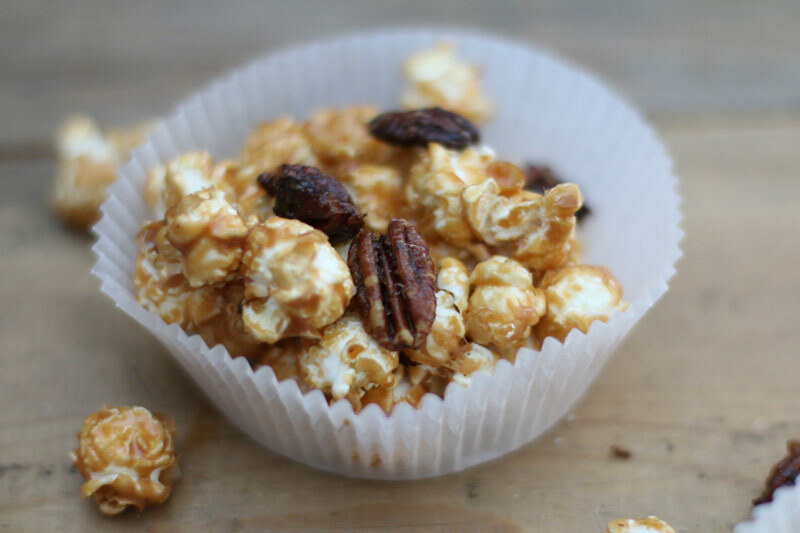 After your caramel is a consistency that will be easy to spread across your popped kernels add the sea salt a little at a time until you have obtained the flavor that fits your taste. We prefer ours a bit more salty, so stay conservative from our measurements if you are salt conscious. 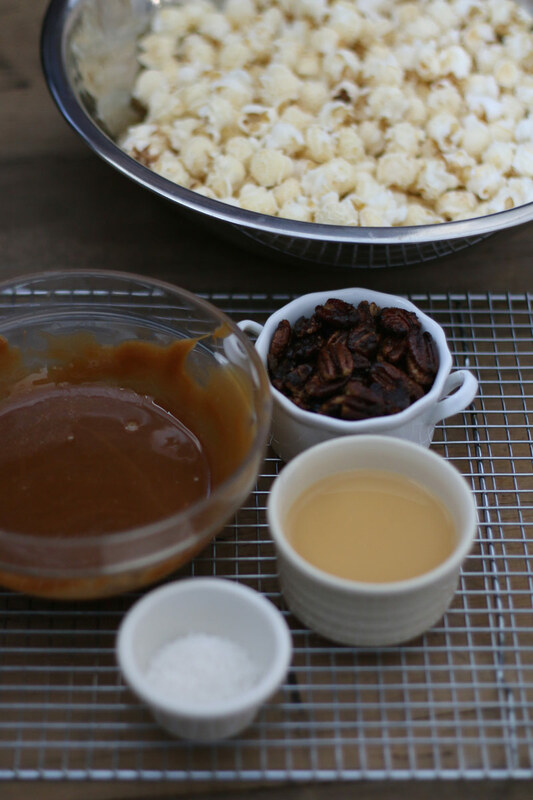 Pour your caramel mixture onto your kernels slowly and stir consistently to ensure equal caramel coverage. After stirring in the caramel toss the candied pecans into the popcorn mixture.